Take your time over a plate of something delicious at our restaurant, pull up a stool and enjoy a nightcap (or two) at our stylish, colourful bar, and experience an unbeatable night's sleep in one of our plush Sweet Beds. And when the sun rises, the combination of our unlimited, diverse breakfast spread and relaxed noon check-out policy will have you more than ready to greet the day ahead. Our prime spot in the beautiful city of Portsmouth puts guests within easy reach of popular annual events including Goodwood Festival of Speed at Goodwood House, the Great South Run and the Victorious music festival. 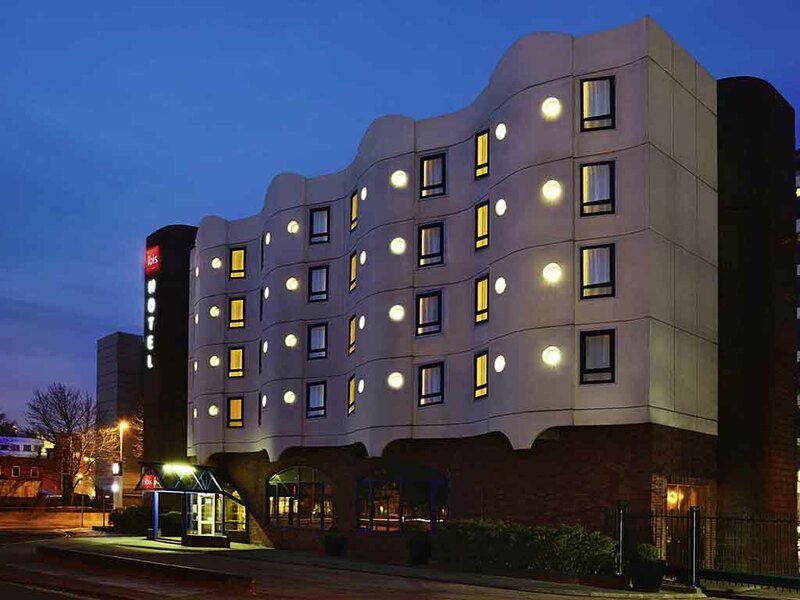 Packed with everything the business or leisure traveller might need, ibis Portsmouth Centre is home to 144 comfortable guest bedrooms, free fibre Wi-Fi, modern conference facilities and an on-site bar and restaurant to offer you everything under one roof.